Reebok Women's Fleece Pants Just $15 PLUS FREE Shipping! Was $36! You are here: Home / Great Deals / Reebok Women’s Fleece Pants Just $15 PLUS FREE Shipping! Was $36! 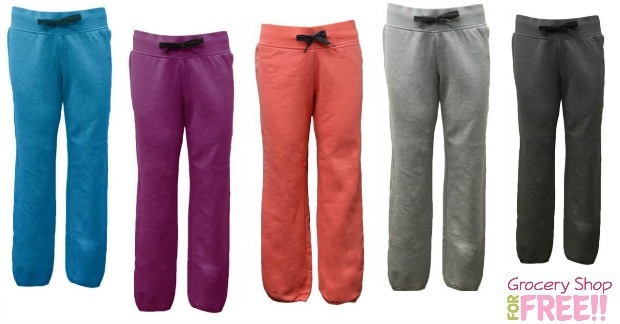 Reebok Women’s Fleece Pants Just $15 PLUS FREE Shipping! Was $36! 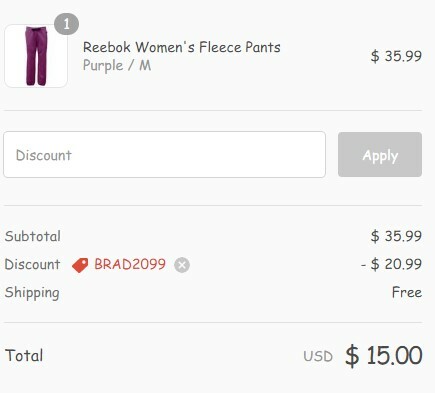 Check out this great deal on Reebok Women’s Fleece Pants! You can get them for just $15 each with code! They are normally $35.99! PLUS FREE shipping! They have multiple colors to choose from, as well! Just use code: BRAD2099 at checkout to get the deal!